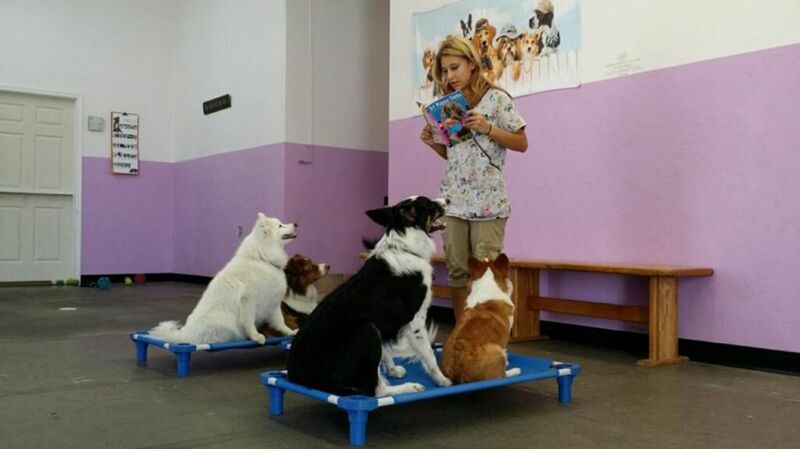 18 Pictures Proving Doggy Day Care is the Happiest Place on Earth. Seeing happy dogs is a great way to start a Friday. Jordan Peele’s Psychological Horror Film Looks Creepily Fantastic. See the first trailer for Get Out. Now That Bees Are Endangered, The Rest Is Up To Us. A bee expert explains what we can do about it. There Was an Actual Jones Family Behind 'Keeping Up With the Joneses.’ They built a big house in a wealthy resort area, prompting a building boom. War for the Planet of the Apes Gets Biblical. Caesar will go down in ape history as a savior of sorts. Credit scores, explained. You have to nurture it over the long haul. 12 Haunted Tours Worth Traveling For. All are still operating in 2016.